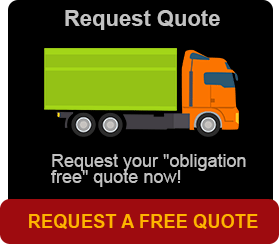 We are Brisbane to Hobart removalists. 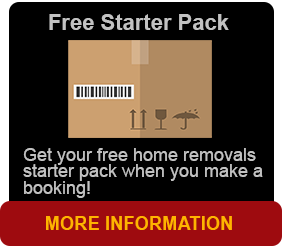 Brisbane Removals and Storage has the answers to all your removals needs including removals from Brisbane to Hobart by removalists that care for every job. It is our bulk of experience in this field that gives us the ability and satisfaction to all our clients’ requirements from the start of the removal relocation from Brisbane to Hobart. Understanding that word of mouth is the most powerful advertising and marketing tool, and this in consideration, we provide the best interstate furniture removalist services, to all our clients, at the best possible rates. As we have over 80 Agents Australia wide we have you covered at Brisbane Removals and Storage.